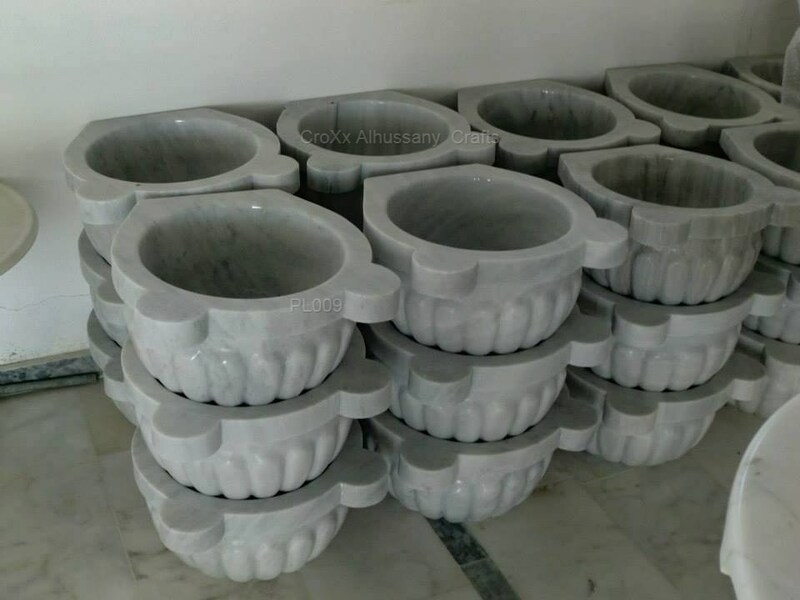 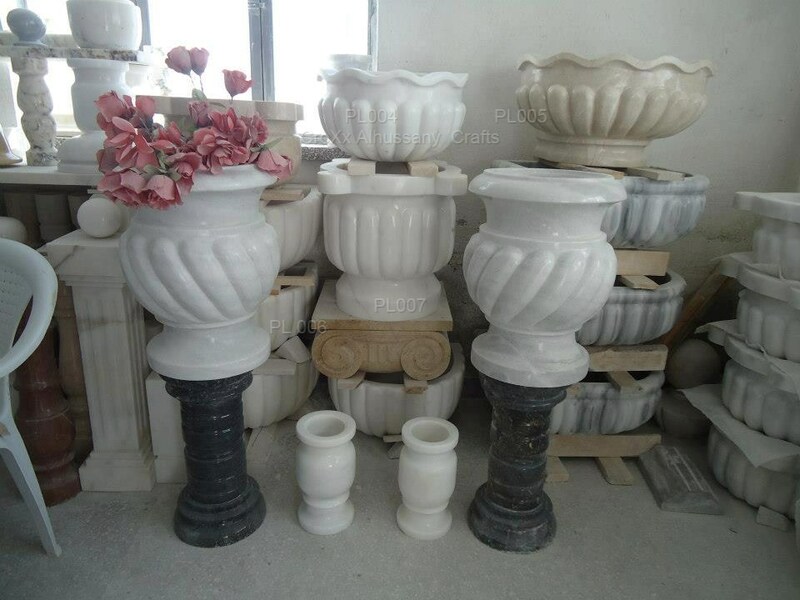 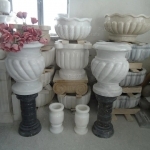 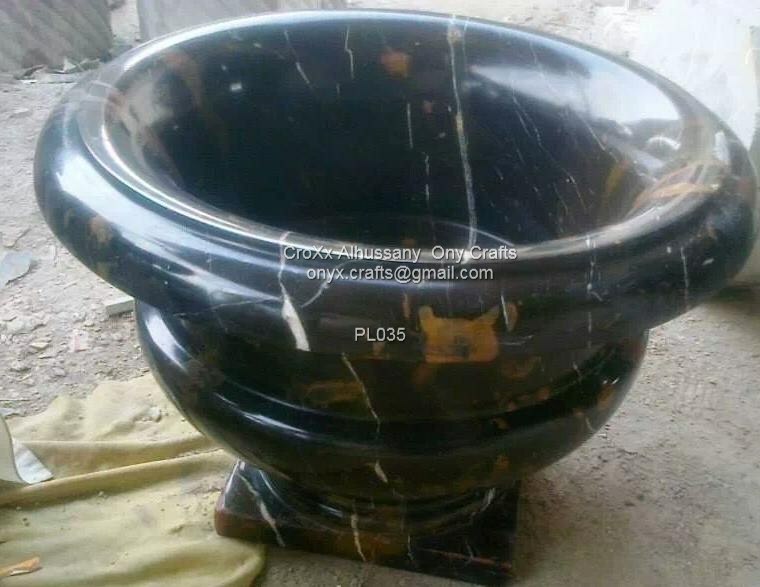 Onyx Planters Series–Carved Onyx home , office , hotel planters can be used inside for planting flowers or for other decorative garden plants. 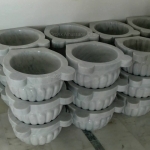 Each large planter has a wide mouth and hole that runs straight down its centerline enabling it to effectively drain when plants are watered. 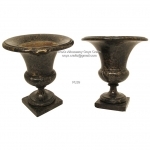 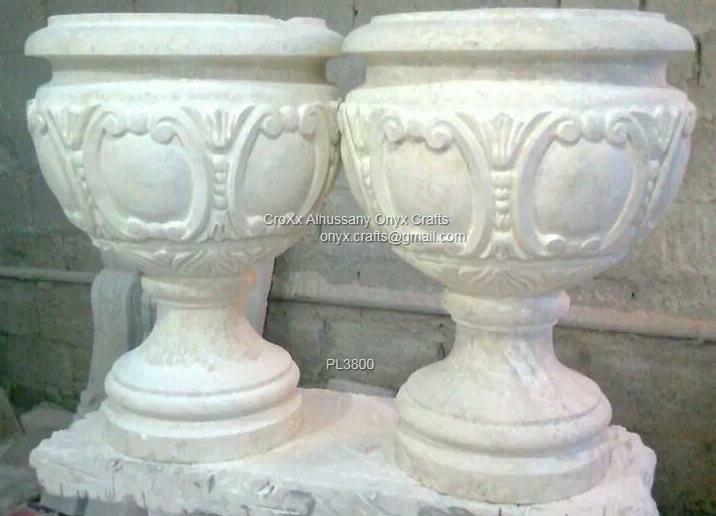 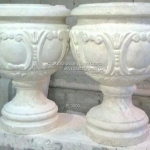 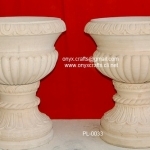 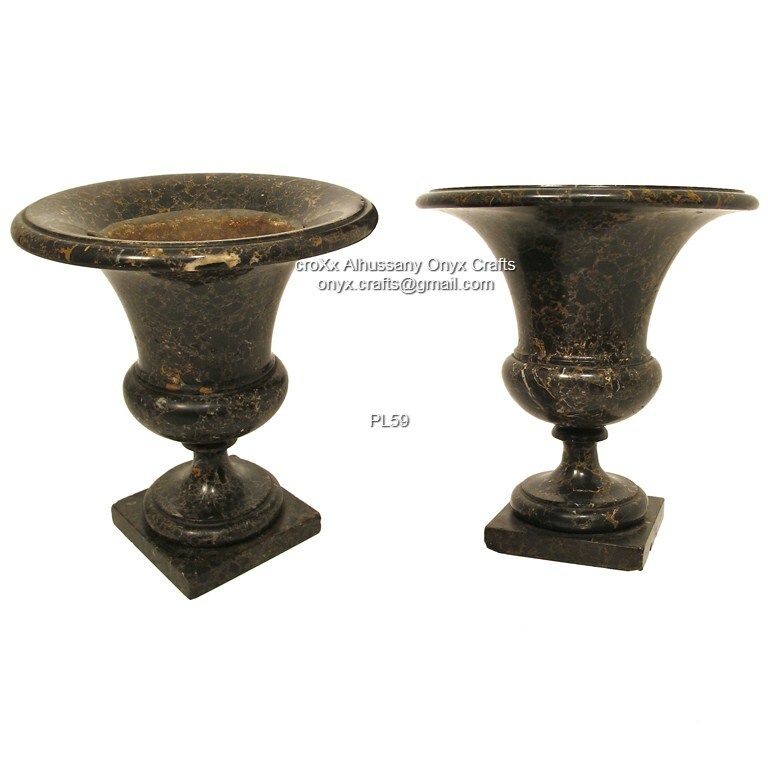 Onyx planter urns can be used to accent your property by placing them at the corners of your yard or outdoor patio. 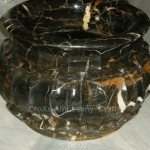 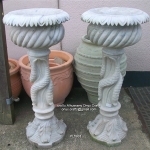 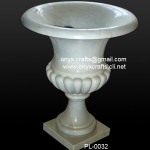 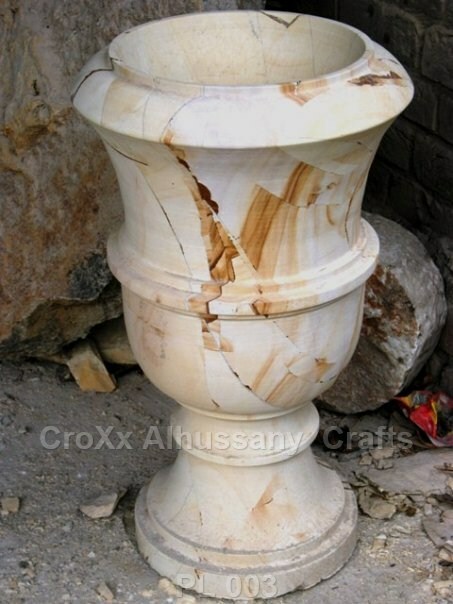 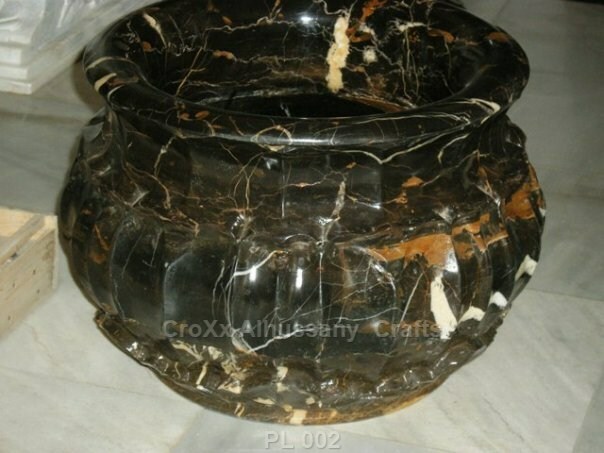 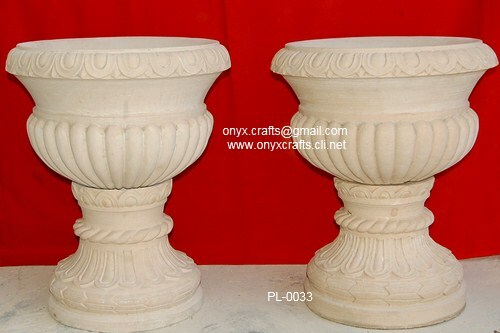 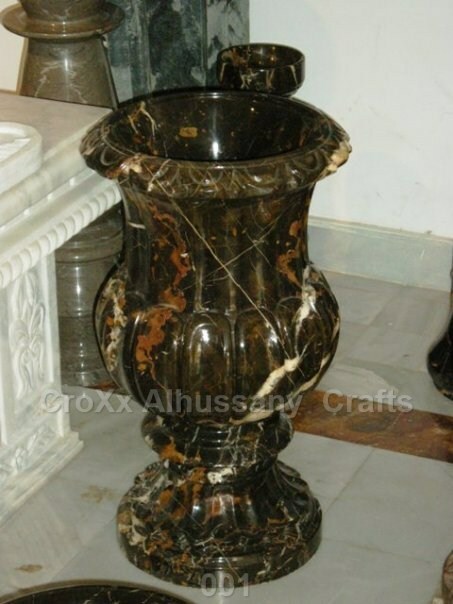 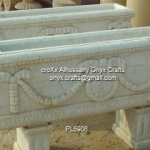 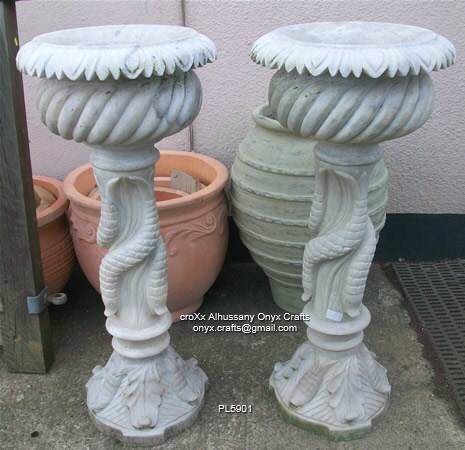 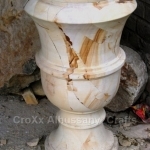 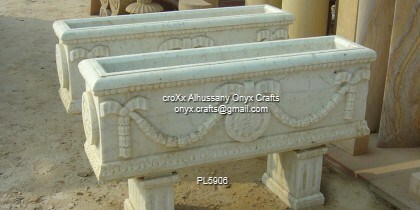 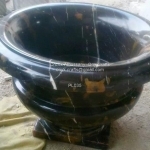 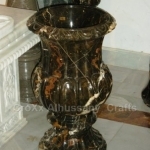 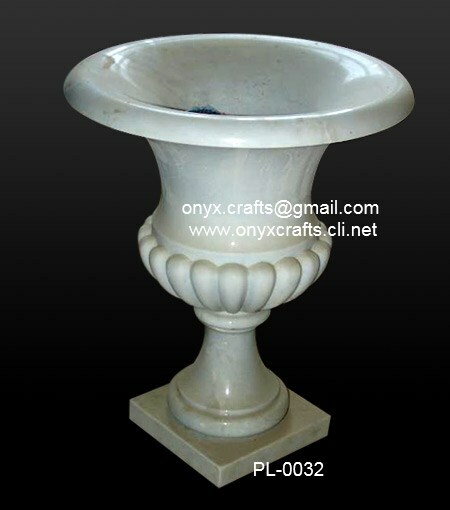 A Onyx planter/urn can be also be used simply as a piece of ornamental stone in its own right with stunning results.